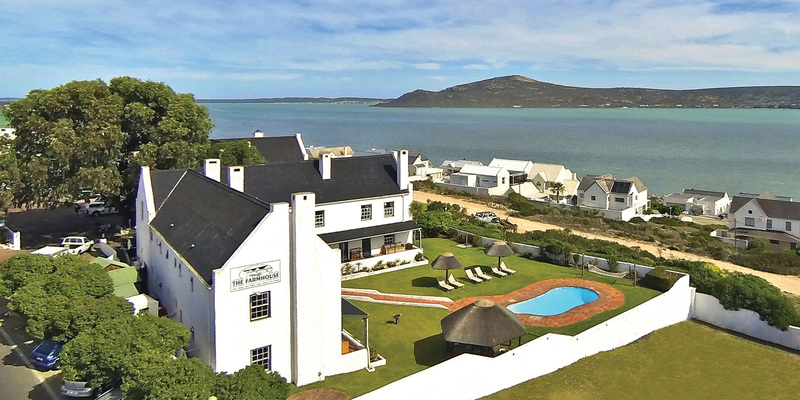 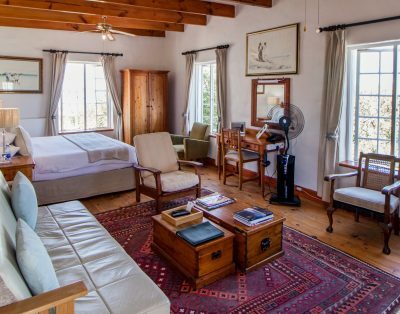 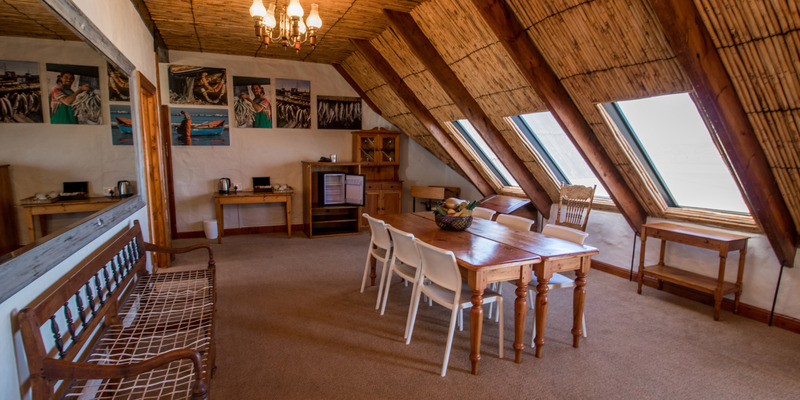 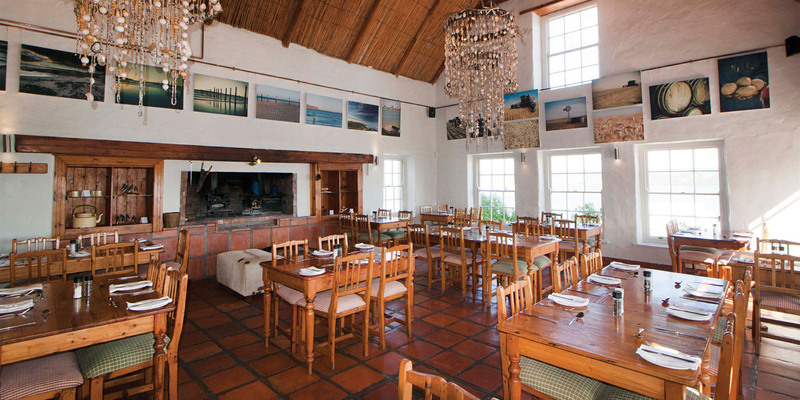 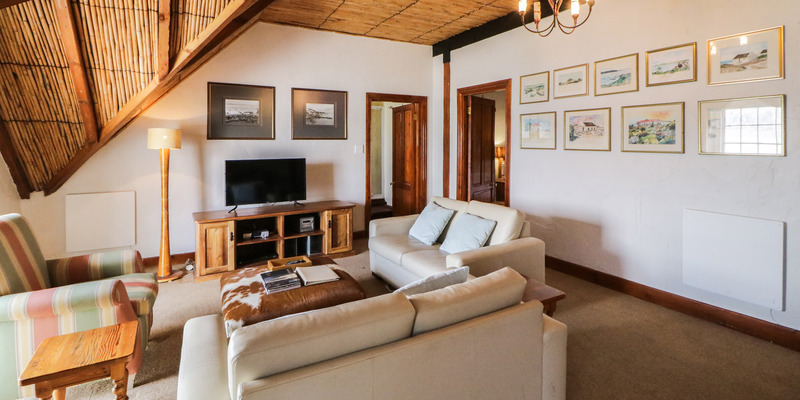 The Farmstead is perfectly suited for kitesurfer who come with their family. 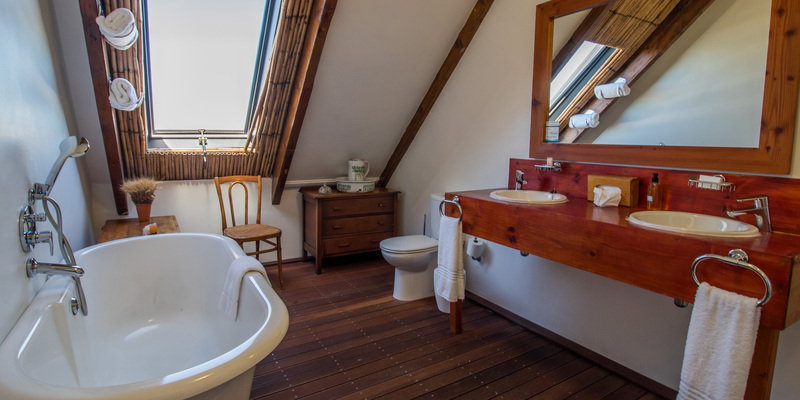 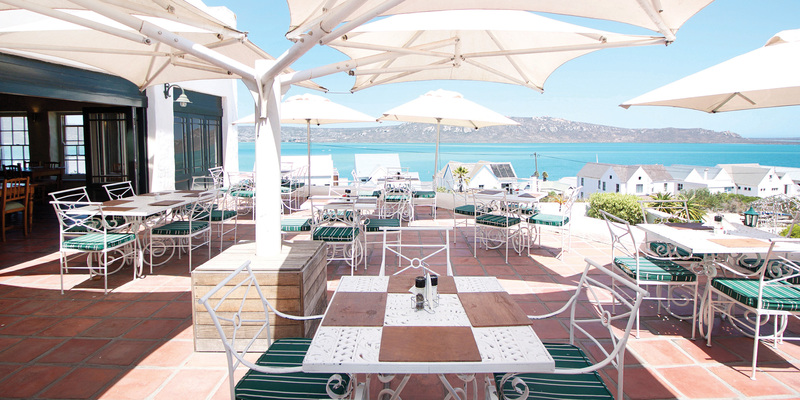 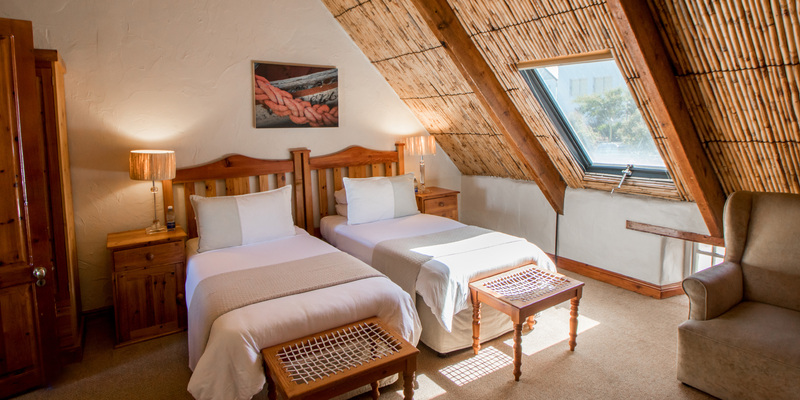 It is a beautiful spacious place with two bedrooms and a large lounge area with sweeping views of the lagoon. 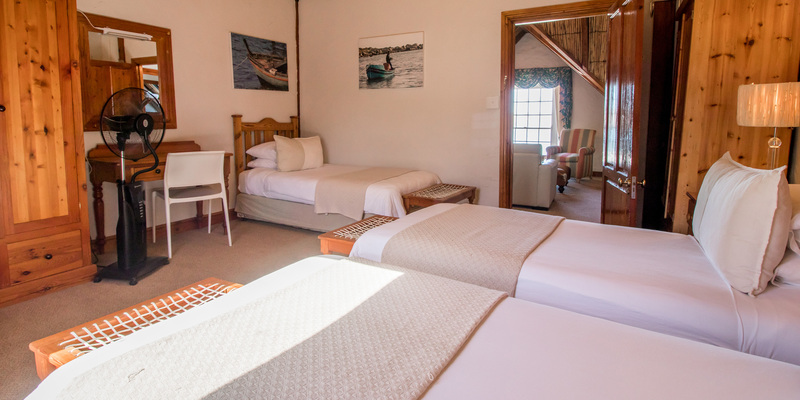 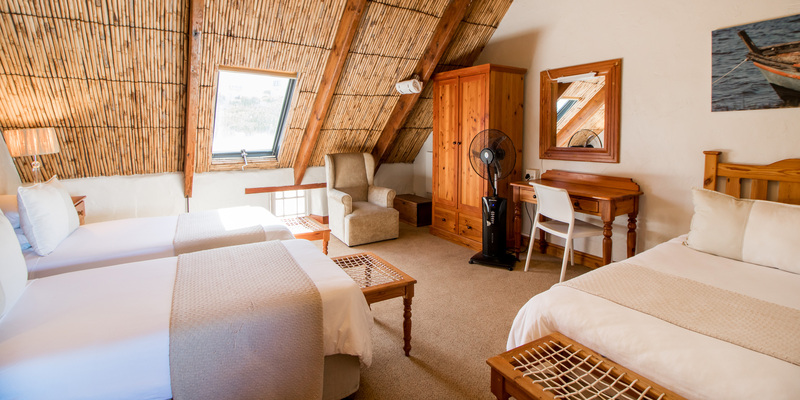 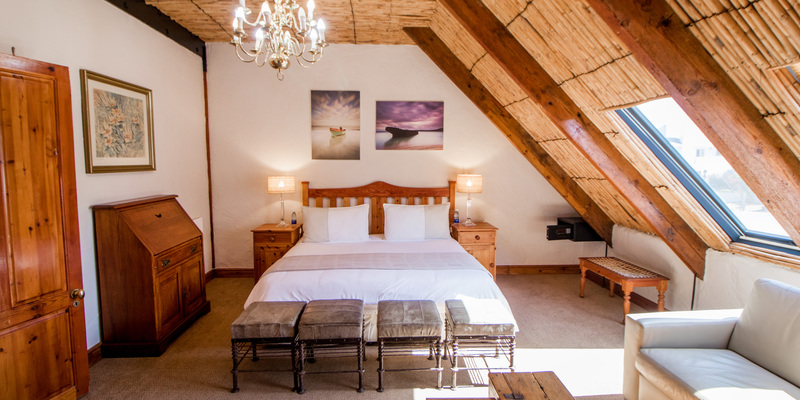 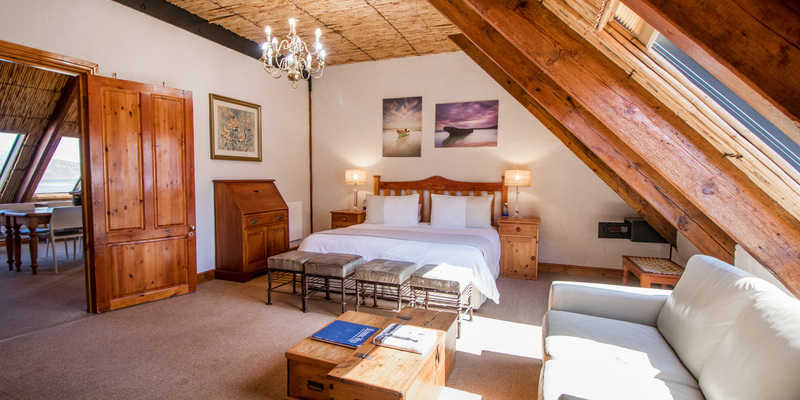 The main bedroom has a king bed and the second bedroom sleeps 3 people in single beds.